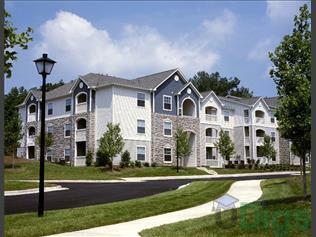 Level 51 ten Apartments is a Durham Apartment located at 5110 Old Chapel Hill Road. The property features 1 - 3 BR rental units available starting at $870. Amenities include Dogs Ok, Cats Ok, and In-Unit Laundry. Internet Included and Cable Included included.